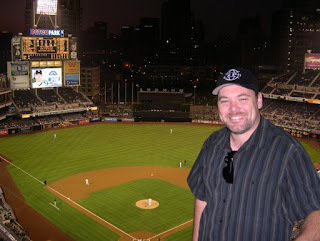 Allen reached his goal of watching a baseball game at every MLB stadium! 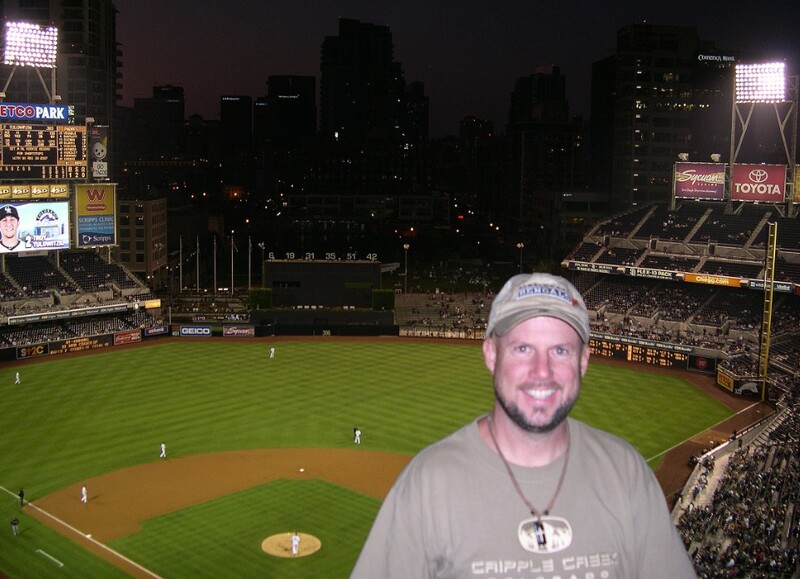 It started out in Cincinnati and took him years, but he finished in San Diego on 9/2/11. We even hit two games in Canada on our honeymoon! (Yes, I am that awesome.) We've gone on road trips and he's taken many trips with his buddies. The whole family hit Arizona last month for the second to last stadium on the list. 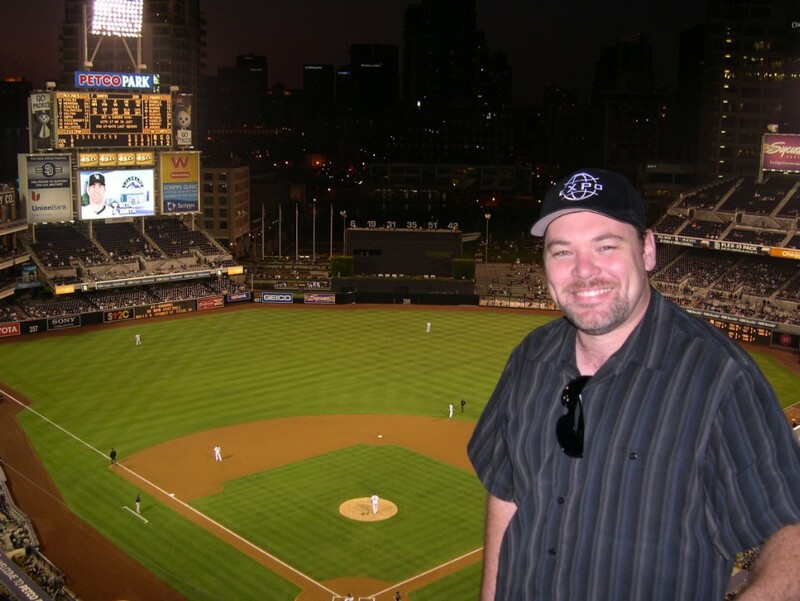 It was fitting that he went to San Diego with his buddy Chris Bradley, because he went to all five California stadiums with Allen. Tara and I also went with them to San Francisco, Oakland, and LA (Dodgers). Allen can now finish and print his baseball album, though it might take a lot of some encouragement. What next? No, he's not going to see all the newly built stadiums or teams in new towns. 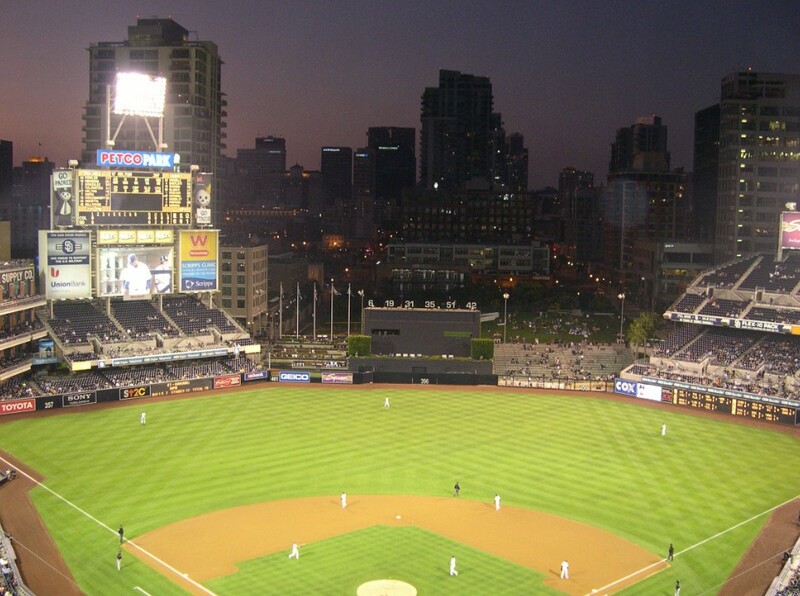 That goal would never end since baseball's always building, changing, and renaming. So who knows? But he (and I) really enjoyed the trips and stadiums we've seen! His favorite stadium was Wrigley. He likes the nostalgia of the old ballparks. He also loved Fenway and Tiger Stadium. 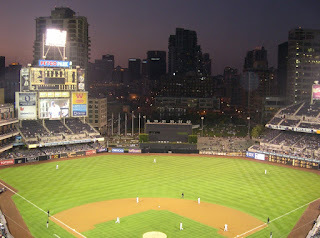 Anyone else have a goal to see a baseball game at every Major League Baseball stadium? !